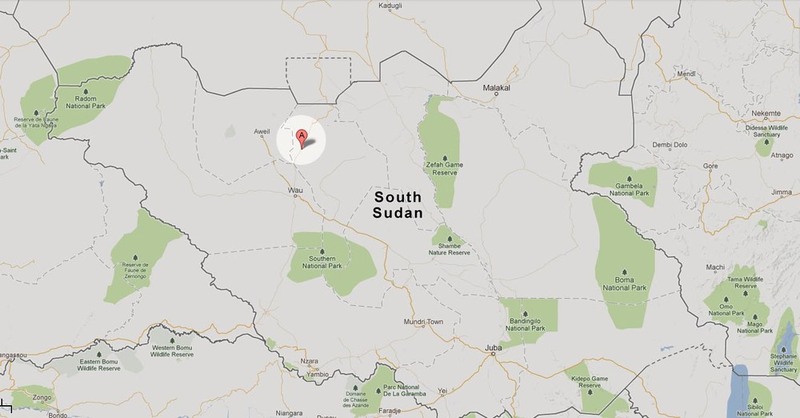 South Sudan, officially the Republic of South Sudan, became an independent state on July 9, 2011, following a referendum that passed with 98.83% of the vote. It is a United Nations member state, a member state of the African Union and a member state of the Intergovernmental Authority on Development. The capital Juba is the largest city in the country. Mayen-Abun, in Twic State, is a dispersed agricultural community. Approximately 1,000 people live within the village's loosely-defined borders. In 1983, civil war broke out in Sudan. As villages were attacked, most of the adults in the villages were killed. Young women and mature girls were kidnapped, raped, and murdered, while nearly 23,000 children escaped to the bush. Over 2 million lives were lost in the conflict. The young boys and girls who were able to escape walked for years — a long, dangerous journey to find safety at relief camps in Ethiopia and later, Kenya. In 2001, about 3,800 were selected for resettlement in the United States. Four years later, the 20-year war ended and many of them returned home for the first time. They found their villages severely lacking infrastructure, services, and health care.